Is this for real or just for show? The Philippine National Police (PNP) - Highway Patrol Group (HPG) is not entertaining questions anymore on the legality of powerful LED lights mounted on motorcycles. The Highway Patrol has also closed its doors for arguments, too. To prove his point, PNP-HPG director Chief Supt. 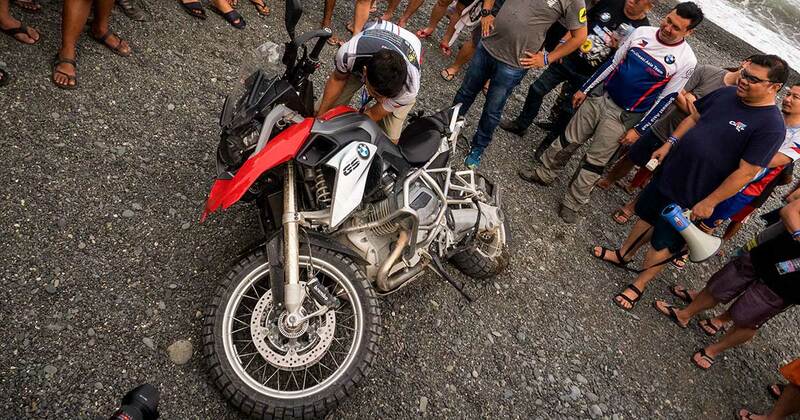 Arnel Escobal will personally lead the destruction of a big pile of motorcycle LED lights, blinkers and other illegal attachments on motorbikes. The mass destruction of illegal LED lights and blinkers is scheduled at 9am on Monday, March 19, 2018, and will be witnessed by PNP chief Director General Ronald dela Rosa at the Transformation Oval in Camp Crame, Quezon City. Both Dela Rosa and Escobal are motorcycle riding enthusiasts. The powerful LED lights mounted on motorcycle handlebars and crash bars were seized in police checkpoints nationwide. 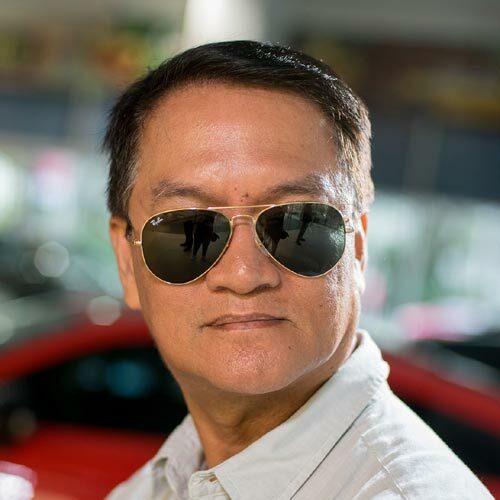 According to Escobal, the PNP-HPG’s campaign is based on Presidential Decree 96 that declares foglamps, blinkers and sirens from non-emergency vehicles as illegal vehicle attachments. The PNP-HPG chief expressed his determination to minimize, if not eradicate, the number of road accidents wherein a significant number were traced to indiscriminate use of powerful LED lights that cause temporary blindness during nighttime. 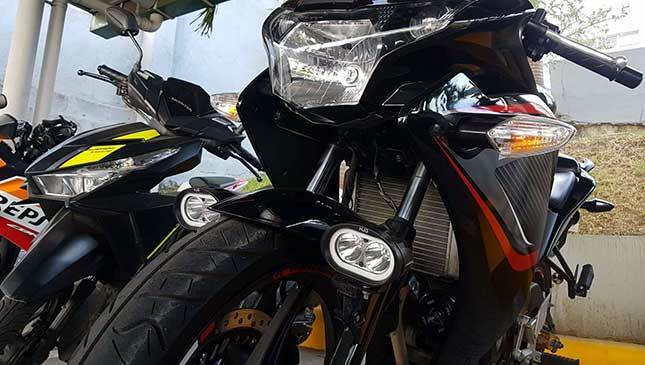 Members of the Motorcycle Philippines Federation (MCPF) and Motorcycle Rights Organizations (MRO), who have clashing views on the use of LED lights, were invited by the PNP-HPG to witness the event. Meanwhile, Dela Rosa will also administer the oath of office to the next batch of Road Safety Marshalls at Camp Crame grounds. Ironically, some of the Road Safety Marshalls are members of motorcycle clubs who were deputized by the PNP-HPG to help in promoting the road safety awareness. “The program is designed to educate and create a breed of road users who committed to be law-abiding individuals and be part of this endeavor,” the PNP-HPG statement said. The Road Safety Marshalls and the campaign against powerful LED lights, sirens and blinkers are anchored on the ‘Campaign Plan Disiplinadong Driver’ being waged by the PNP-HPG. Will the HPG deploy bulldozers or just use mallets in destroying the seized items? Let's wait and see.